Welcome back to the Therapy Spot! Last week, I noticed a trend with my clients: change and transition. Each and every one of them came to me with their anxious parts up, worried about change. I can’t say I blame them. When we’re in transition, it feels like a giant wave has just knocked us off our feet. We flounder in the water, sand swirling around us, desperate to regain our balance. Change provokes deep emotions that color our world and influence our choices. Often these emotions are so strong they take over us and we become them. So let’s talk about how to handle change, in all the ways it may manifest. No matter the circumstances, or how it makes you feel, change is a constant in our lives. 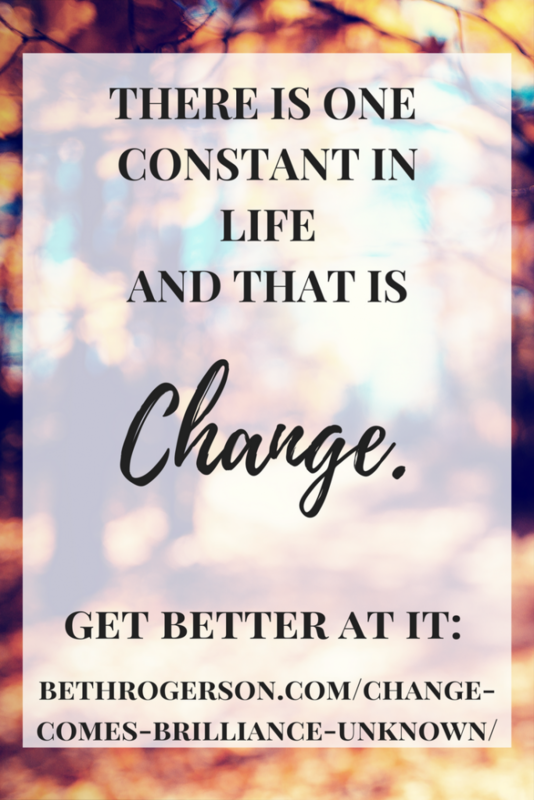 Luckily, you can get better at navigating through change! First, let me walk you through two of my own experiences in learning about change. Then, we’ll work on stocking your “toolkit” for times of transition. Back in my graduate school days, we covered a topic via the works of Arnold Beisser. In his book Flying Without Wings, Beisser discussed “the paradoxical theory of change.” To understand what this means, it’s important to reveal some background information. Once an athlete, Beisser contracted polio. In just twelve short hours, he was paralyzed in an iron lung. Talk about a drastic change! How did he move forwards? “When I stopped struggling, working on change, and found means of accepting what I was in and who that made me, I discovered that began to change me. Rather than feeling disabled and inadequate as I anticipated I would, I felt whole and a sense of well being with a fullness I had not known before. Another important lesson I learned about change came from working with preschool age children. We’re all little children somewhere on the inside. Learn from them. Sometimes change goes smoothly, other times we have temper tantrums. That’s okay! Above all else, maintain the feeling of wonder towards all that unfolds around you. We struggle with change, in part, because it disrupts our comfortable routines. Stability is a form of Self-care in times like this. Get some more consistency back in your life by planning your transition. Write down benchmarks and goals on your calendar. Spend equal time planning for the worst and dreaming about the best. Go out, not in. Meet up with friends, or supportive family members. Journal in order to stay on your path. I’m sure your “planning part” loves this advice! Be sure, however, not to neglect the tried and true methods of Self care. Practice Self compassion! Remember to be kind and considerate to yourself during this time of change and transition. What might you need as you make adjustments? How can you support yourself in a kind way? If you don’t immediately know, ask yourself. Go slower. Give yourself more time in between activities to adjust. Pay attention to your body, specifically using HALT. If you get lost, rest and begin again. When you run too far ahead with your thinking, you scare yourself to death with worst case scenarios! Once that happens, you get overwhelmed and shut down. You might feel heavy, lethargic, and incapable of moving forwards. My client had a hard time even searching for new apartments with the idea of homelessness looming in her thoughts. So if that happens to you, pump the brakes. Instead, pay attention to what is directly in front of you — the things that you know to be true. For example, my client knew that she had a very large support network of friends in her town. If the absolute worst happened, and she couldn’t find an apartment right away, she could spend some time couch surfing. She reassured herself with that knowledge, and reached out to her friends for support. When you feel confused, start with what you know. Leave the unknowns alone for a while. All I Really Need To Know I Learned In Kindergarten, © Robert Fulghum. Villard Books: New York, 1990, page 6-7. Flying Without Wings, © Arnold Beisser. New York: Doubleday, 1989, page 169. 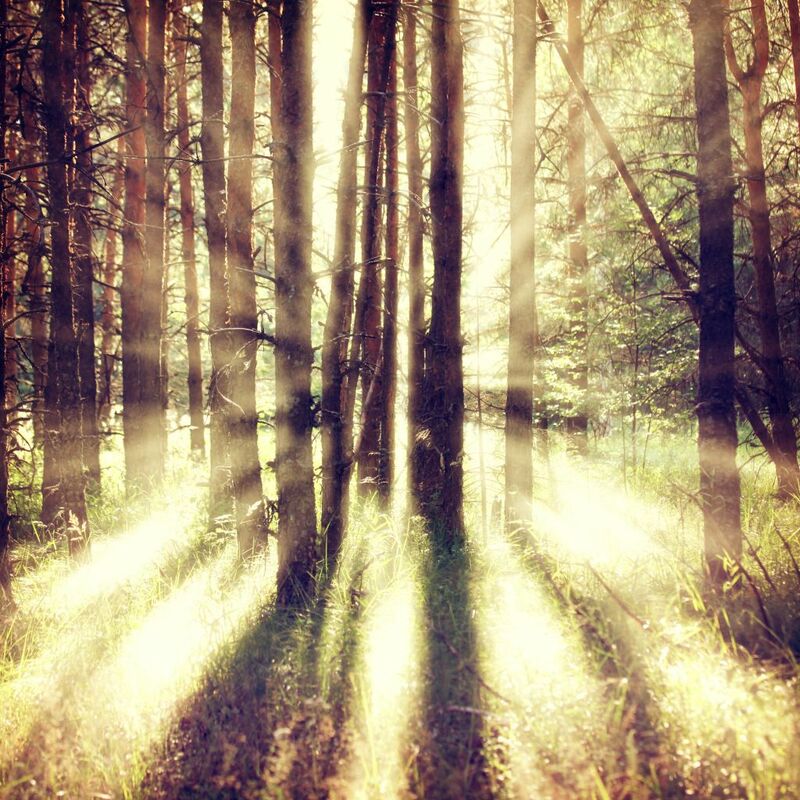 Share the post "Out of Change Comes Brilliance: Navigating the Unknown"